Running a parents phonics presentation. I’m known as the ‘Phonics Lady’ to the gentleman I buy my morning coffee from. His daughter is just starting to learn to read and he’s keen to help. I quizzed him on what he was doing to help her with her learning to read with phonics and it became quite clear: the school hadn’t given him a parents phonics presentation. Even with all the enthusiasm in the world, if you don’t know the fundamentals of Synthetic Phonics, you will trip yourself up, and more importantly your child, in learning to read. If you are a teacher whose task it is to do the daunting parents phonics presentation, you can use our PowerPoint templates for a ready-made presentation here: Playing with Sounds and Letters and Sounds. The ability to hear, focus on and manipulate sounds in a spoken word. For example, a child with good phonemic awareness will be able to tell you which sound to change in the word ‘cat’ to make it ‘cot’. The ability to crack the reading and spelling code. Using a child’s knowledge of the sounds to lift words from the page. 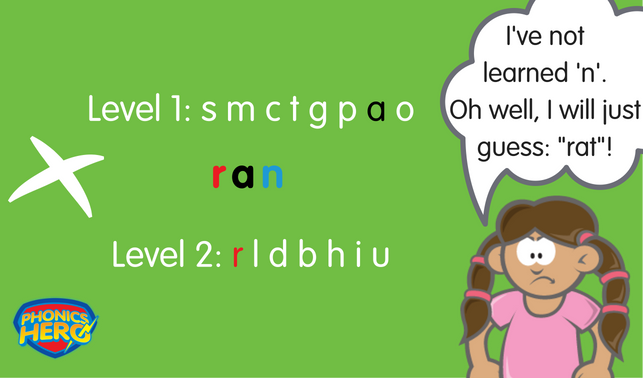 Learn more about Synthetic Phonics here. We want automatic word recognition to free up headspace for comprehension. While reading this blog post, you aren’t sounding out each word because you are a fluent reader. Learn more about fluency in our blog post here. A bank of word knowledge. Vocabulary is an unconstrained skill, which means that there is no limit to learning – whether you are 5 or 35 you can still develop your vocabulary! To take meaning from text. By teaching phonics to your child we are giving them the key to the physical ability to read, but we then need to lift the words off the page and take meaning from the sentence/passage. All good quality synthetic phonics programmes will have an order of teaching the sounds they work through and your school should be able to give you a copy. You can also download Phonics Hero’s orders: Playing with Sounds or Letters and Sounds. If you are unsure which one your school is using, you can see them side-by-side here. This order will tell you what you can expect your child to know. Let’s look at our Playing with Sounds order. If my child is on level 2, she will have learned to read words using ‘s m c t g p a o’ (from level 1) and will now be learning words which also use ‘r l d b h i u’ (from level 2). 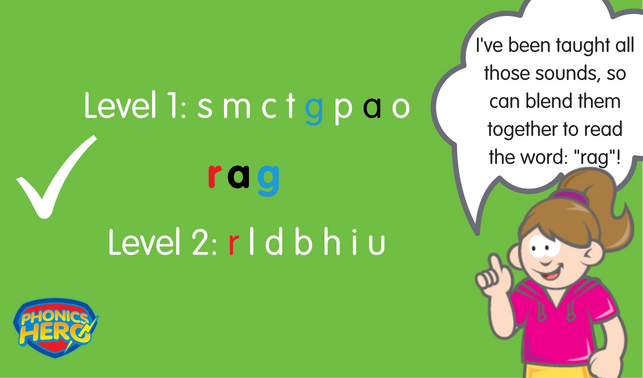 This means she can read ‘rag’ – as all of the sounds have been covered. Whereas this girl will not be able to read ‘ran’ because the ’n’ has yet to be covered. A school that is in the ‘phonics know’ will provide decodable phonics readers which only cover the sounds a child has learned so far. 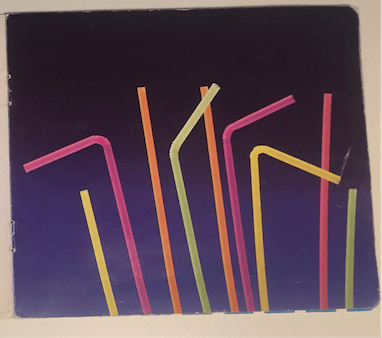 A book which uses unknown sounds will lead a child to use ‘hit and miss’ strategies (such as using the picture as a clue), which has children guessing at words – research tells us that this is inefficient. The best readers decode as their first strategy to read unknown words. Let’s look at the example below: it says ‘street’ but your child might use the obvious pictures to guess “road”, “cars” or “pavement” and in fact, it teaches your child that they don’t need to look at the letters, they can just guess their way through a book. Around Year 4, you will start to notice that the pictures start disappearing from children’s readers. Many teachers talk about the ‘Year Four Slump’ when suddenly children’s reading skills stop progressing or even go backwards. We don’t want to give your child bad habits; ensure your child doesn’t rely on the pictures to ‘read’ words, they’ll only hit a brick wall later. 5) Tricky Words will be…tricky! Tricky words, also called Camera Words, are words like ‘was’ and ‘are’, which are more difficult to decode. They are important because they are used so often in children’s books and writing. Therefore your child will learn a bank of them to enable them to start reading and writing sentences quickly. If children come across one of these words, which they can’t read, let them have a go but be mindful that it is likely that you will have to hold their hand through the reading of the word. Stick them on the fridge and then move them onto the freezer when a child knows them confidently. Put them on a curtain ring and have children practise in the car. Play ‘Hide and Seek’ with them. Print off doubles and play ‘Pairs’. Most adults new to phonics will get this wrong. Firstly, the name of the letter is unimportant. It is the sound the letter is representing that we care about in teaching early reading. Secondly, we need to keep these sounds pure. So for ‘s’ it’s not ‘suh’, it’s ‘sss’. If you are saying ‘suh’ you are adding an ‘uh’ sound on the end, which makes the blending to read all the more difficult. Get one step ahead of your child and learn the correct pronunciation of the sounds. You can hear audio and see video of the sounds being produced here. We have also written a blog post on why pronunciation of the sounds is so important – here. Phonics is great for helping your child lift the word from the page but reading to your child will help with vocabulary acquisition and comprehension. By reading to your child you will be exposing them to different places, different people and scenarios they would never otherwise encounter. You will also be showing them what a good reader looks like; they’ll learn about intonation, pitch, accents and so much more! So go grab your library card! We’ve ensured that Phonics Hero adheres to the principles of quality, systematic synthetic phonics that the UK government laid out. You can rely on us to follow all the fundamentals I have just laid out. Give your child 10-15 minutes of Phonics Hero play each day. You can get a trial using the green button below. I hope that this summarised phonics parents presentation got you up to speed, and you now understand the fundamentals of supporting your child through this critical foundational skill. Try Phonics Hero for FREE! 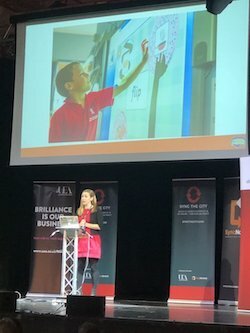 Katherine is the CEO and co-founder of Phonics Hero. 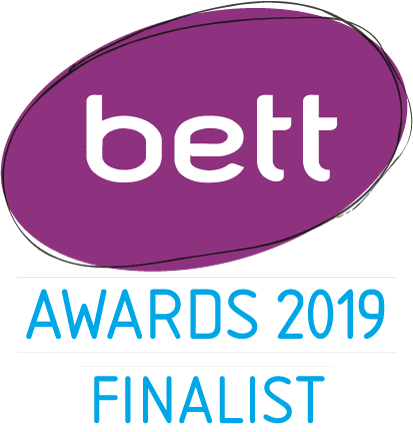 She has worked in Synthetic Phonics for over 10 years, working with over 100 schools supporting them in their implementation of Synthetic Phonics.